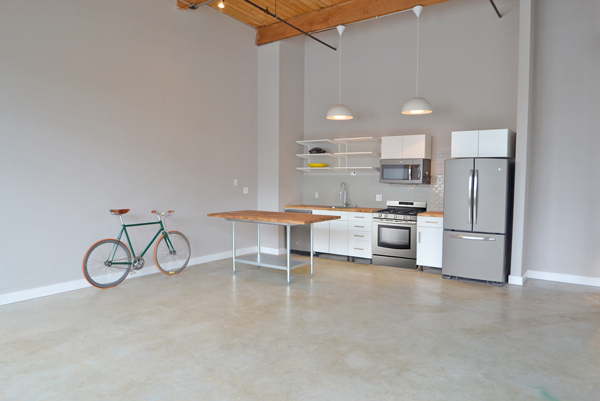 The Spencer Lofts boast the coolest, "brick & beam" lofts north of Boston, and this bright, open concept factory-converted, top-floor home is an absolute gem! 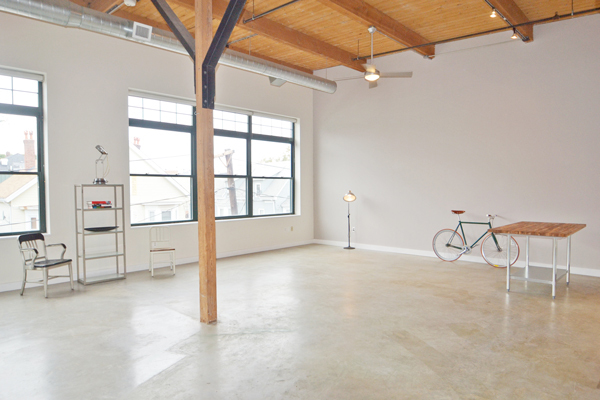 HUGE ceiling height, oversized factory windows, exposed beams, beautifully renovated kitchen straight out of "Dwell Magazine" with Chinese maple countertops & kitchen island, polished concrete floors, updated bathroom with subway tiles / sleek cabinets / brand new in-unit washer-dryer, ceiling fan, pendant lighting, central air, assigned parking space, wonderful & active loft association! 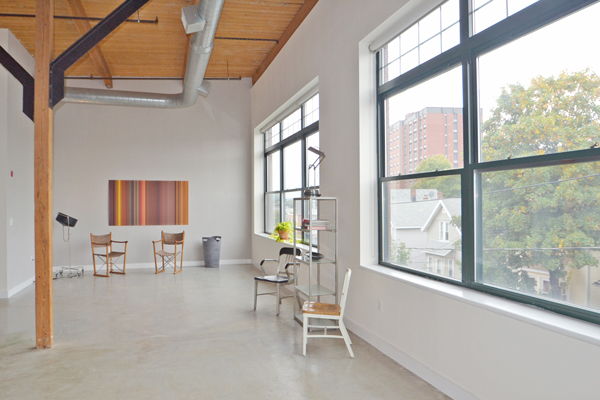 Unit 317 at Spencer Lofts is the perfect space for living creatively and comfortably.